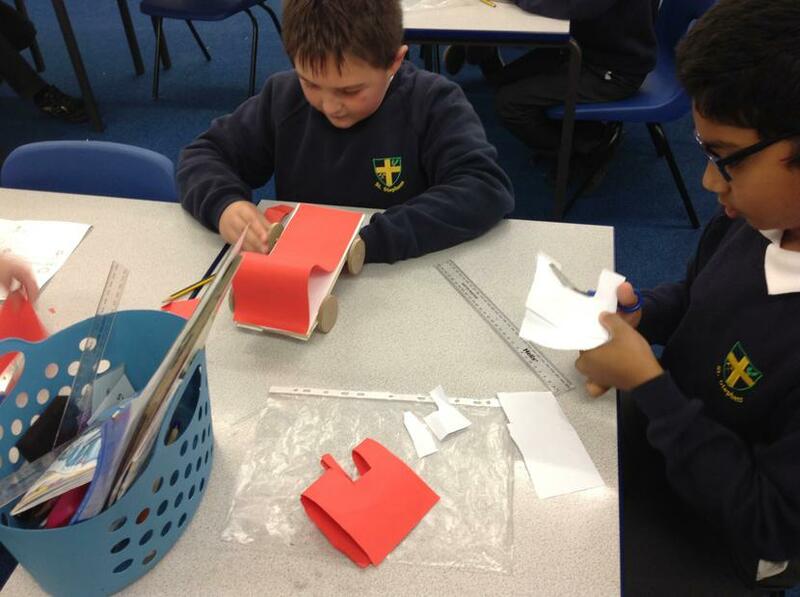 Throughout the weeks we will go through the design, build, test and review sequence. 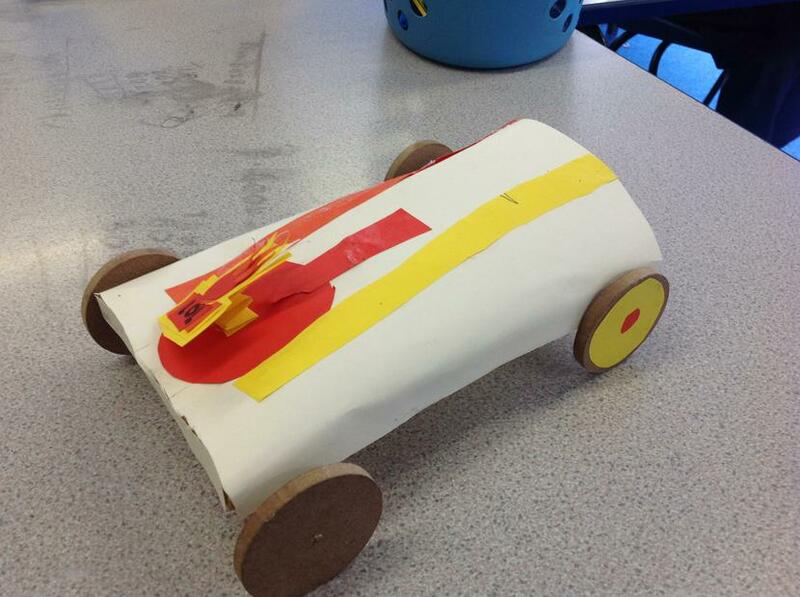 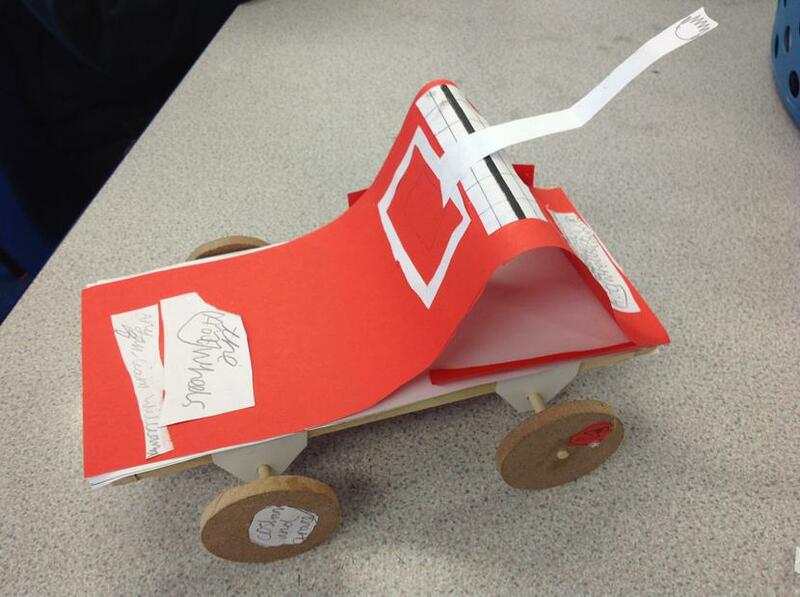 Our brief is to build a movable toy car. 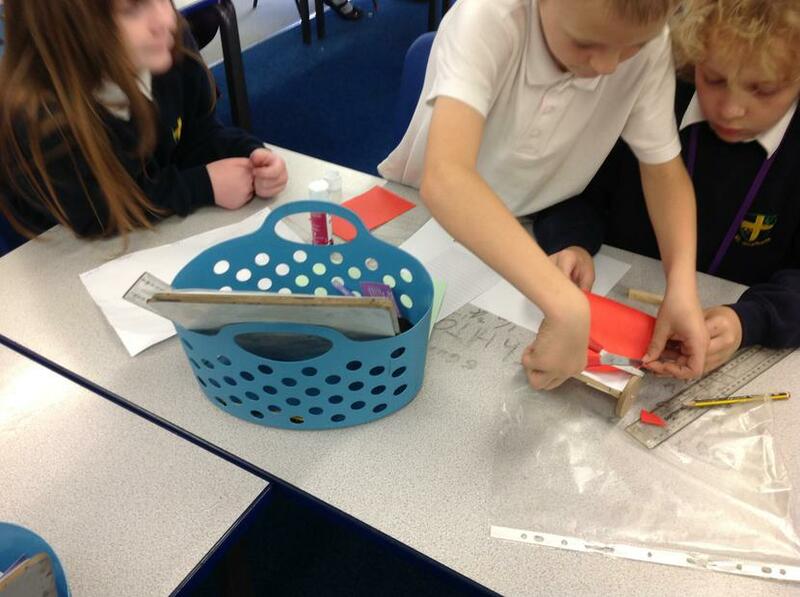 We will think about the design brief, the purpose and move through the building process. 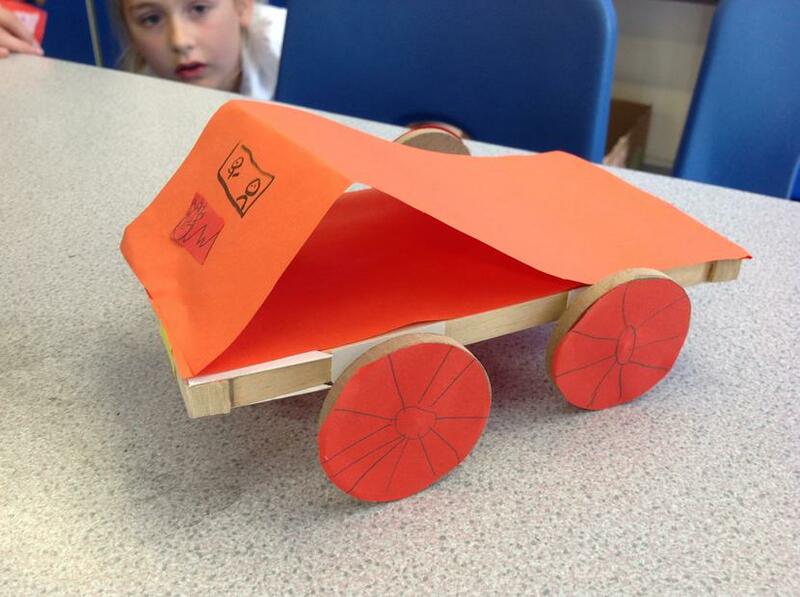 The hope is that each car, which will be built in small teams, will move and have lights!! 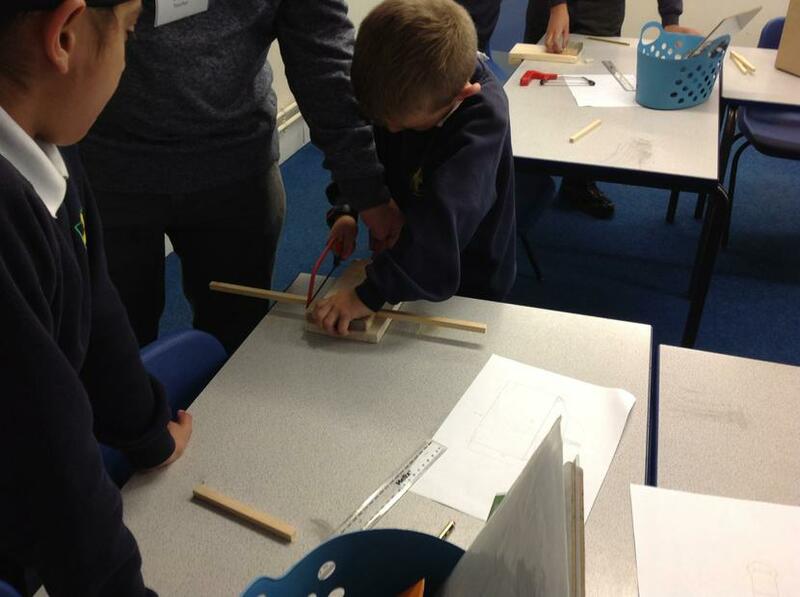 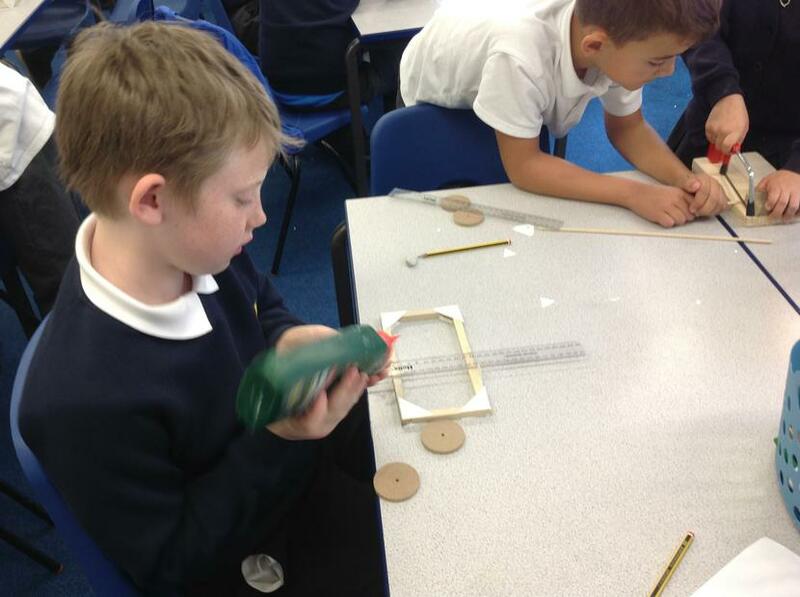 One of the skills that we will develop is to measure and saw a piece of wood. 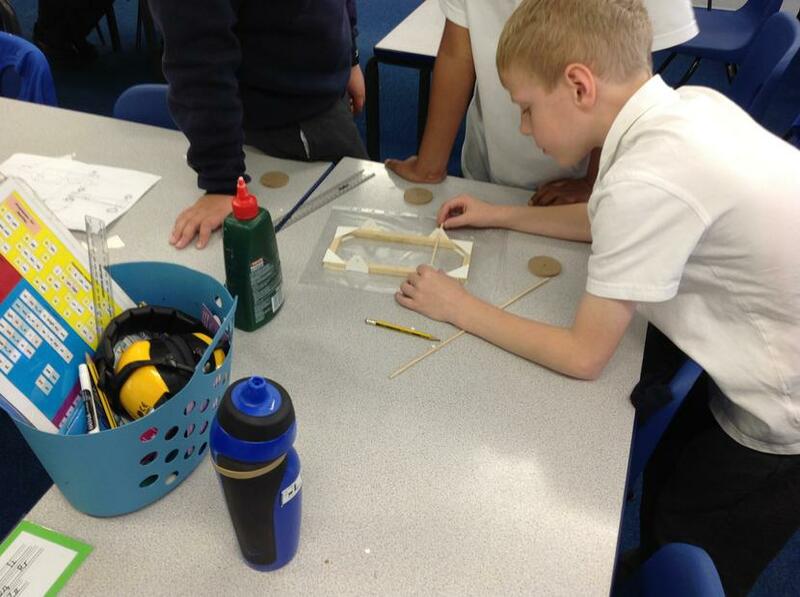 We will decide the dimensions of our chaises and then carefully measure these onto our wood. 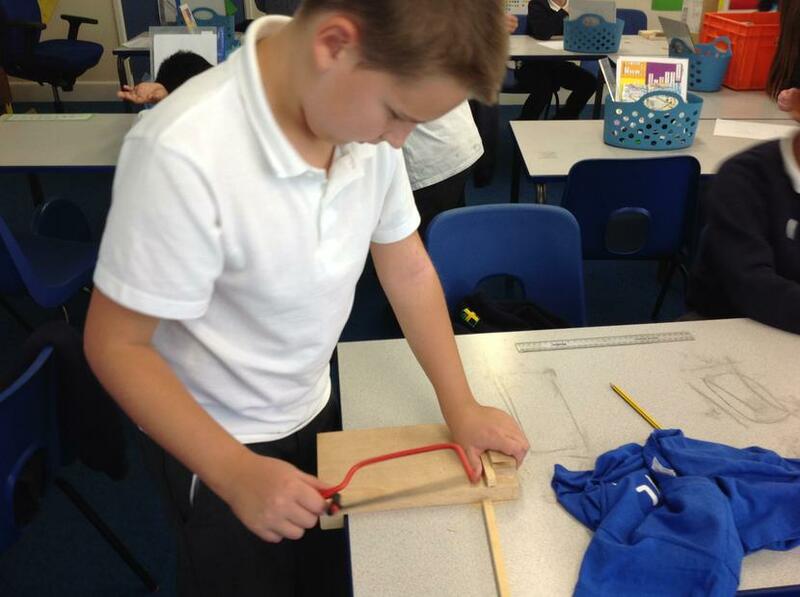 Finally, we will take great care to saw the length measured on our piece of wood, and make sure our fingers were well away from the blade!